The 79-year-old Sto:lo Nation elder is scheduled to receive an honorary degree Wednesday for her efforts to preserve the Halq'emeylem language of the Indigenous people who live in British Columbia's Fraser Valley and Fraser Canyon areas. "I do believe it is quite an honour," said Phillips, who joked she was nervous about the ceremony and wanted to ask the University of the Fraser Valley if she "may back out now." Phillips, whose Sto:lo name is Siyamiyateliyout, will be presented with an honorary doctor of letters degree at the university's convocation ceremony. 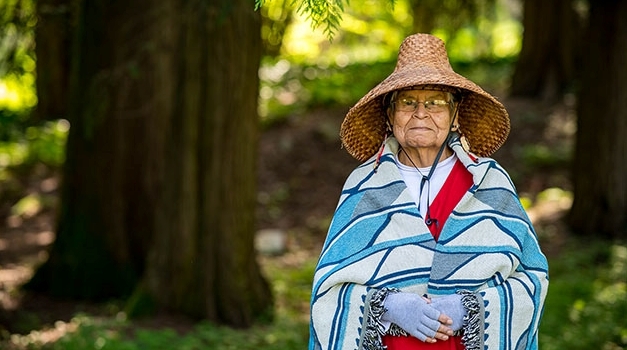 She said she has lived and breathed the language all her life to the point where she held imaginary conversations with her parents in Halq'emeylem, pronounced hal-kah-me-lem, while at the Catholic-run St. Mary's residential school in Mission from 1947 to 1954. 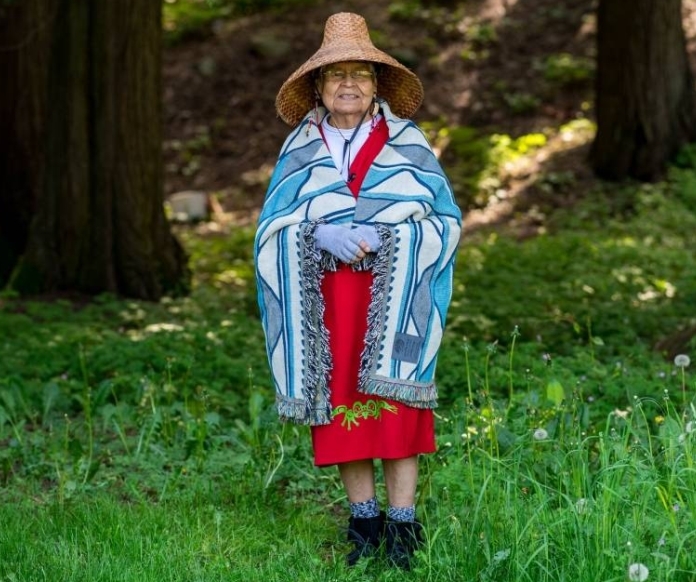 Responses to "Meet the last surviving fluent speaker of Upriver Halq’eméylem"